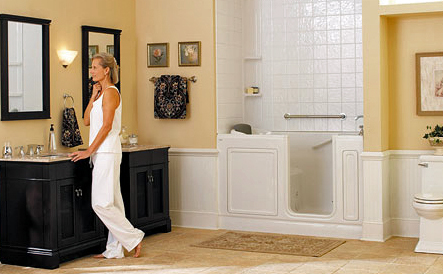 A walk in tub that gives you the freedom and safety to bathe in the privacy and comfort of your own home. As we get older, there are some things in our daily routines that become more challenging. 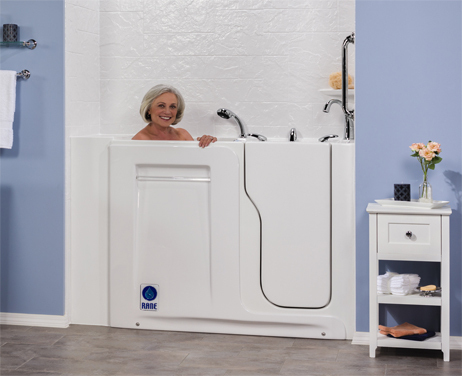 Limited mobility can take away our freedom to bathe independently. Some of us may even sacrifice daily bathing habits for fear of falling and not being able to get up. 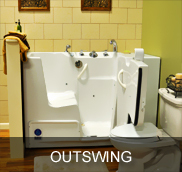 Many Seniors and physically challenged adults have trouble or feel unsafe getting into and out of the tub or shower stall. National statistics tell us that the risk of falling increases with age and for people age 65 and older, more than half of all falls happen at home. 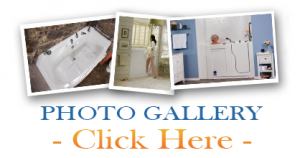 At least 95% of hip fractures are caused by falls and the bathroom accounts for a large percentage of these hazards. It is important that we take steps to help prevent bathing riskd before they occur. 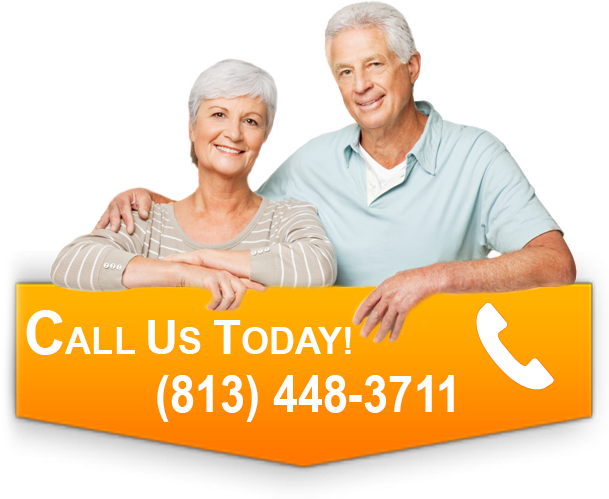 At Lifestyle Remodeling, aging in place safety, is of the greatest concern. 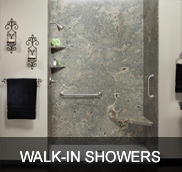 We know that our customers want the freedom to stay in their homes and live independent lifestyles. 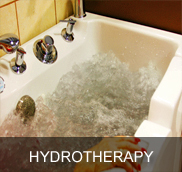 The safety benefits of our walk in bathtubs and hydrotherapy systems will restore the ability to have a daily bathing routine once again. 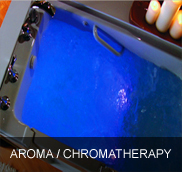 Experience the quality and dignity of life and worry free bathing in one of our wonderful walk in bathtubs. 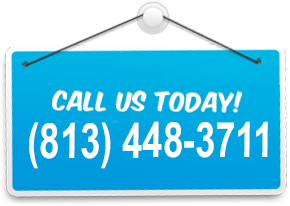 Call today to speak with a trained Lifestyle Remodeling representative to start enjoying the safety, freedom and lifestyle you deserve!